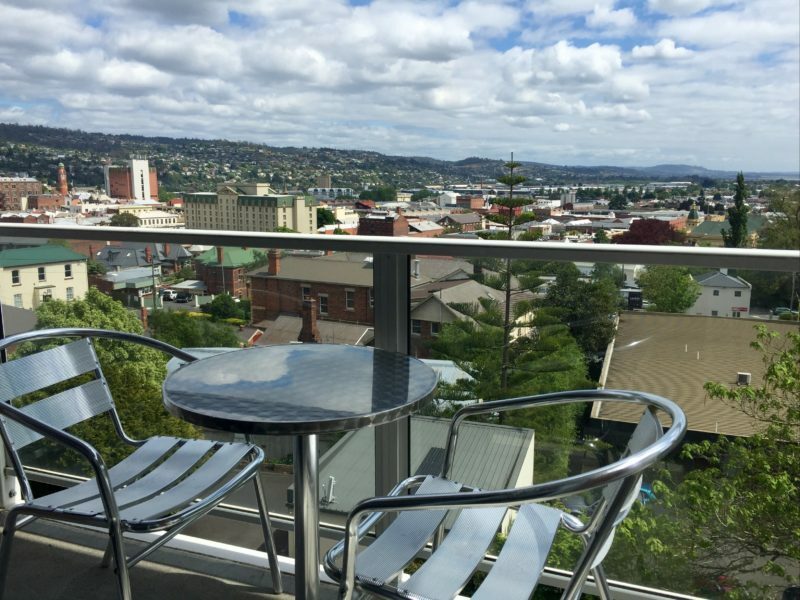 Adina Place provides 31 city view apartments in the heart of Launceston in Tasmania’s north. Adina Place is a few minutes’ walk from the central business district, the city’s fine restaurants and nearby attractions. 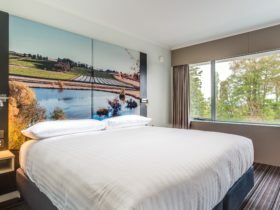 There are self-contained fully serviced apartments with one or two bedrooms and double size spa suites, all offering modern comfort and convenience. Adina Place is ideal for both families and corporate clientele, guests are guaranteed sweeping views of the city from every room. You can relax on your private balcony or prepare dinner in one of Adina’s spacious apartments or suites in your self-catering kitchen. Experience the charm of historic Launceston and explore the many shops and boutiques. 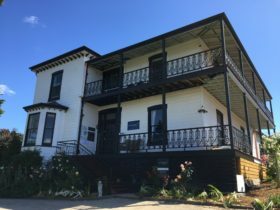 A restful cruise on the Tamar River might be to your liking, or for the more energetic, perhaps a swim or a game of tennis available near Adina Place. 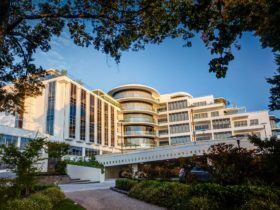 You can also wander through the Cataract Gorge or take a leisurely drive down the Tamar Valley and visit some of Tasmania’s finest vineyards. 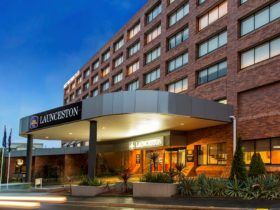 During the evening, select from Launceston’s renowned restaurants offering the best in Tasmania’s fresh produce and wines. Typically a Suite contains at least one bedroom and a completely separate lounge/living room without beds. 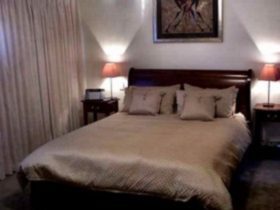 Their newly renovated three bedroom apartment is a great choice for family vacations or relocations, one bathroom, fully equipped kitchen, with adjoining living/dining room. 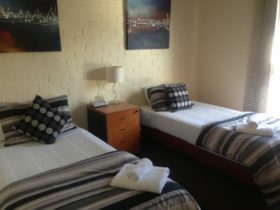 The apartment accommodates up to six guests with a variety of bedding Options. Please include your preference of your bedding requirements. Two king beds and two single beds.